Here’s a fun magazine for those of you who enjoy cooking (or reading about it). 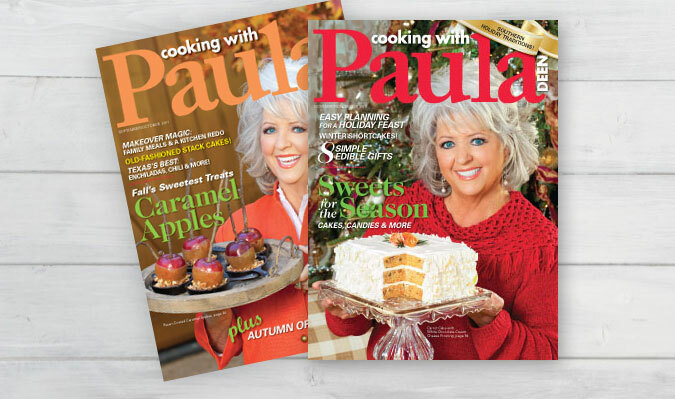 Get a One-Year Subscription to Cooking With Paula Deen Magazine (6 issues) for $10. YUMMY! I love cooking inspiration.